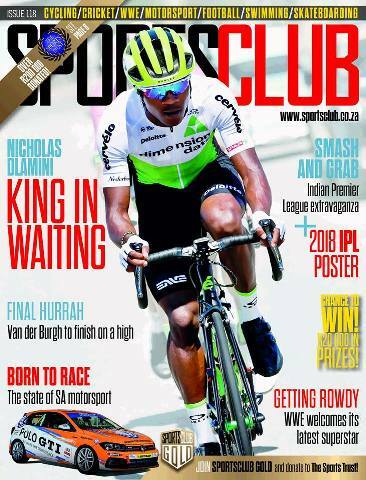 Nicholas Dlamini on the Cover of TFG SportsClub Magazine, “King in Waiting”. 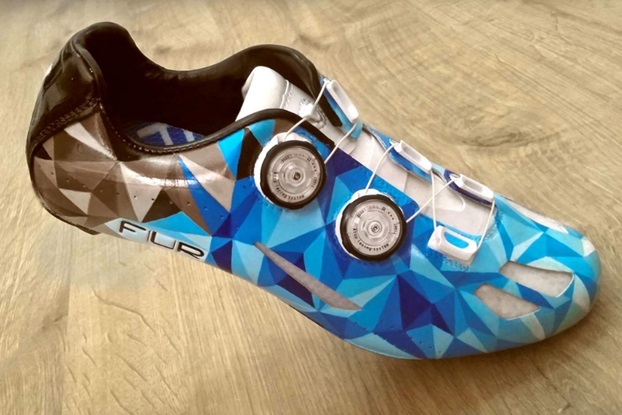 BikeWorld.PL: FLR Bicycle Shoes – A New Player on the Market. 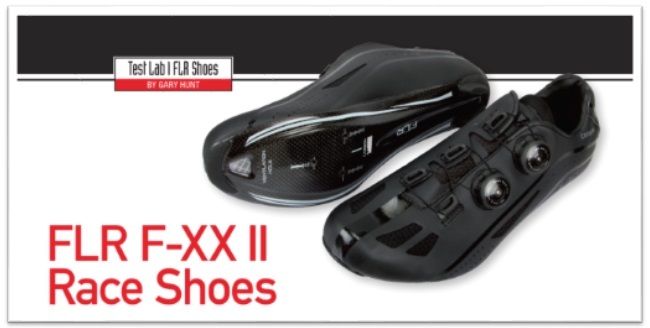 BikeRadar : FLR F-55.II shoes review. No-nonsense XC-geared footwear. Impressively stiff race-focused shoes for the money. The first thing you’ll notice is the stiffness of the reinforced nylon sole, which uses a raised inside lip to create a semi bathtub design for minimum flex. 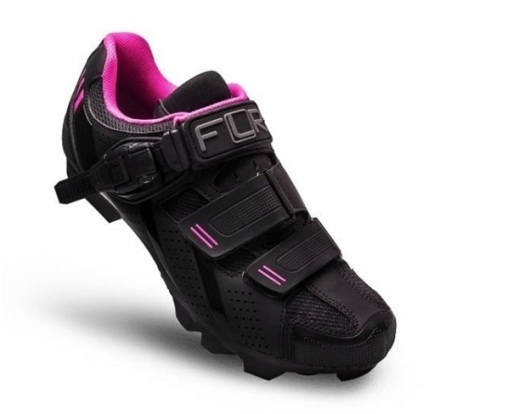 In fact, it isn’t far off lower priced carbon shoes in terms of pushing your power through to the pedals, so racers and speed freaks on a budget are going to really love them. If you’re racing cyclocross or front-fanging up steep, slippery slopes for any other reason, being able to screw toe studs in will be a bonus too. 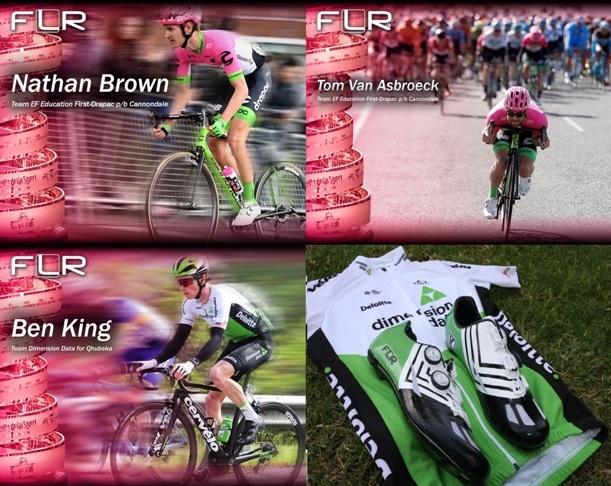 Bikeradar: FLR F-35 road cycling shoes review. We tested the £79.99 FLR F-15s back in November and found them robust and comfortable. Like those, the F-35s don’t stretch to a full carbon sole or micro-adjustable lacing system, but it’s clear that they are very well finished and feel well constructed…. 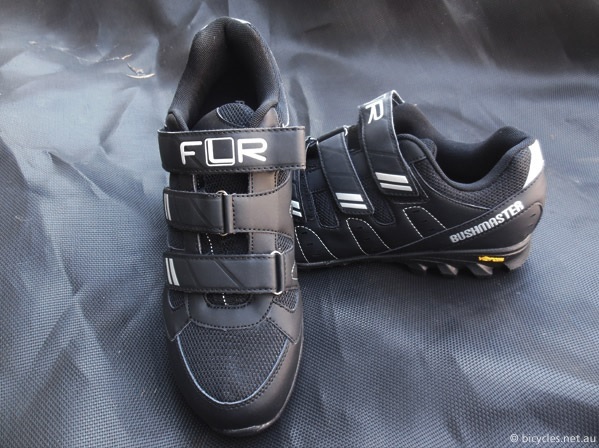 MBR Mountain Bike Rider: FLR F-75 PRO SHOES. The F-75 Pro from FLR looks tough and aggressive, almost like a piece of military hardware…. As a mid-priced race show the F-75 is spot-on – it’s rigid, a reasonable weight and has a good tread design, which is aggressive but shallow enough to run comfortable. There’s also plenty of space around the cleat area to engage a range of pedals easily, even in the mud. All in all, a distinctive and well-considered shoe.